1. Did you prime the engine? Fully press and release the primer bulb 10 times, then try starting again. 2. Is the fuel in your tank stale, or improperly mixed? Empty the tank and refill with fresh fuel, mixed with the right gas-to-oil ratio. 3. Is the engine flooded? Move the string trimmer’s choke lever to position 3, squeeze the throttle control and pull the starter rope until the engine starts. 4. Is the air filter clean? If it’s been a while, replace or clean it according to the instructions in your manual. 5. Is the spark plug fouled? Check to see if your spark plug is blackened, corroded, or damaged, and replace if necessary. 6. Is it in the Correct Choke position? Choke lever should be in position 1 to start the starting sequence. 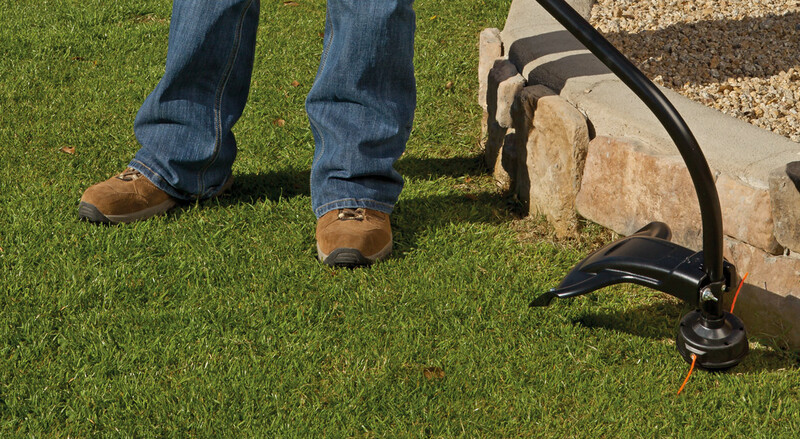 Have a different issue with your Remington grass string trimmer?